This week Carla, Drew, and Seamus discuss Imbuements, Attunements, Carbine’s awesomeness, a great Penny Arcade comic, and so much more! YOUR ANSWERS: whoops? forgot to post the question. 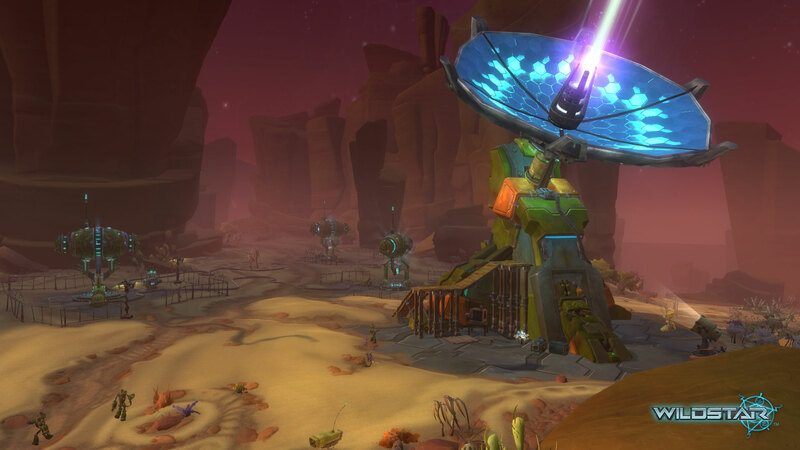 THIS WEEK’S QUESTION: What is your number one thing you are looking forward to about Wildstar? What to rush to? 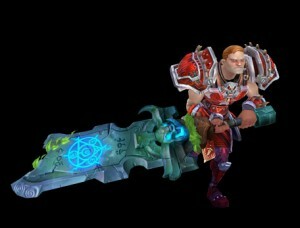 Episode 52: The Launch Episode!